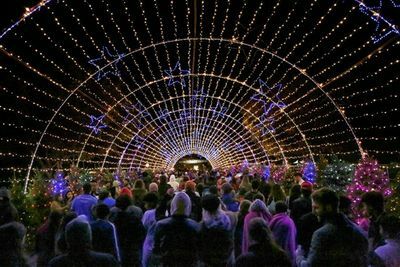 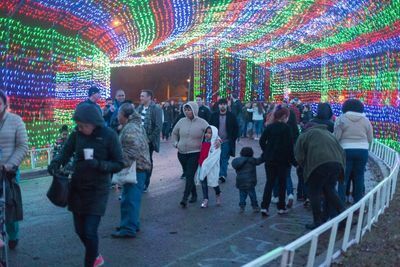 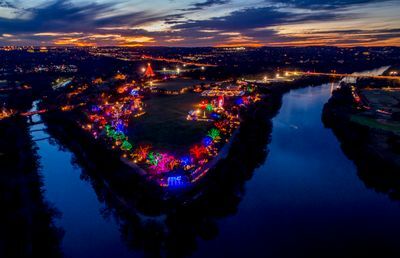 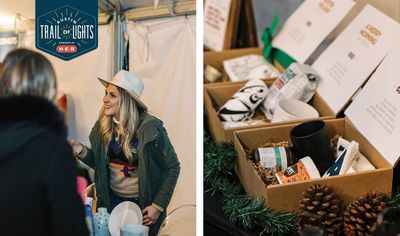 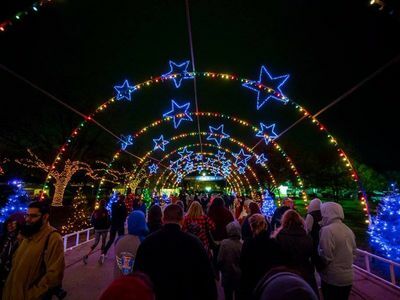 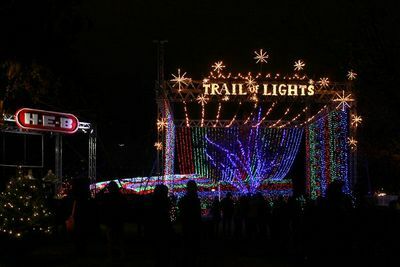 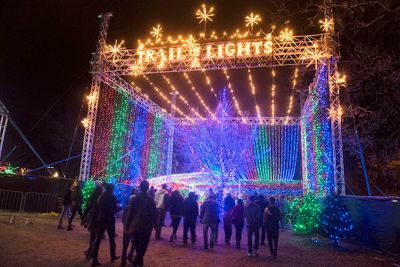 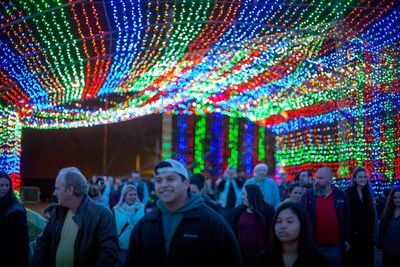 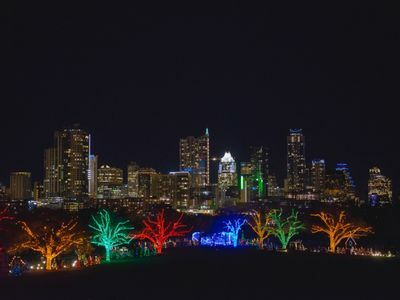 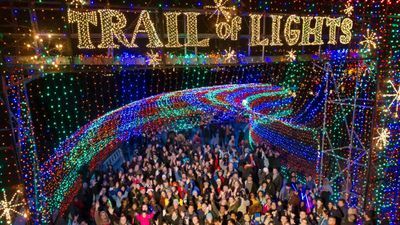 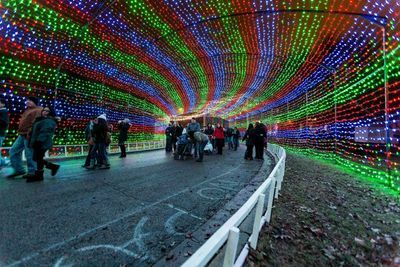 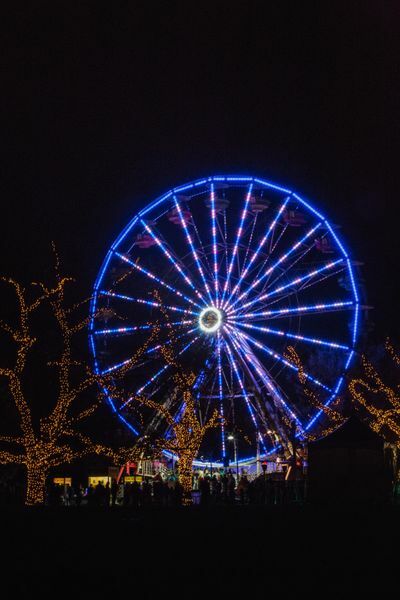 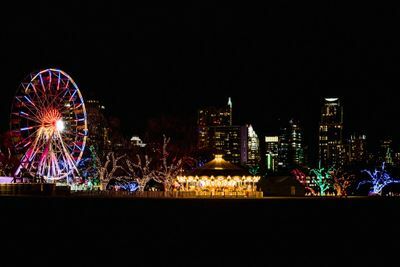 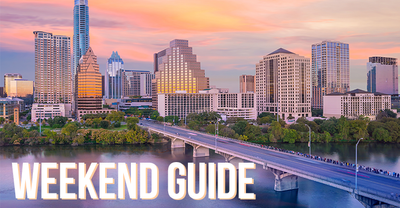 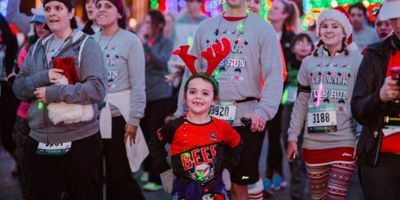 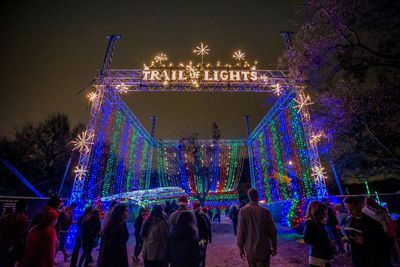 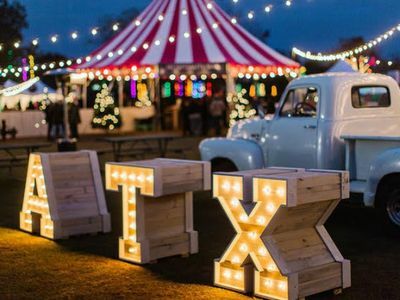 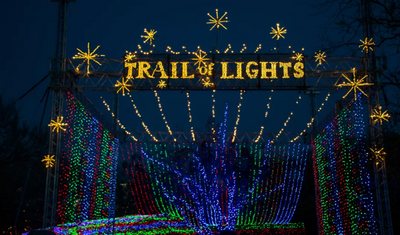 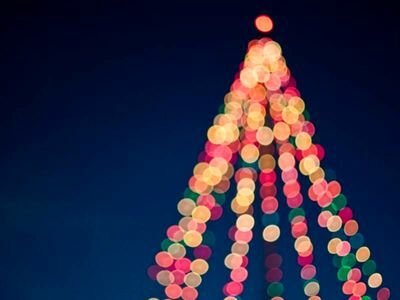 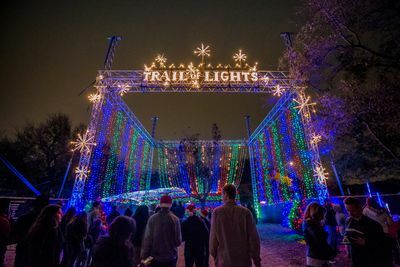 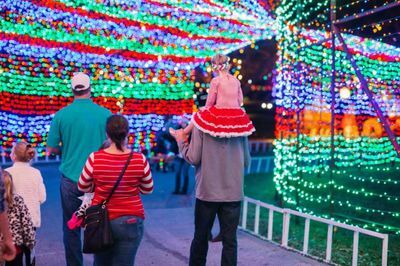 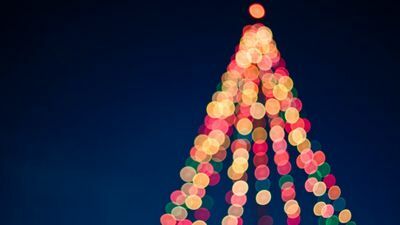 Revisit the 2017 Trail of Lights and get ready for 2018! 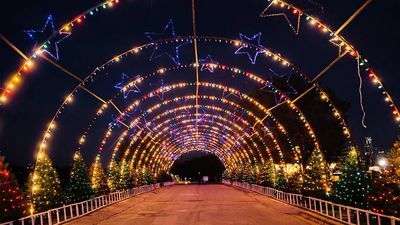 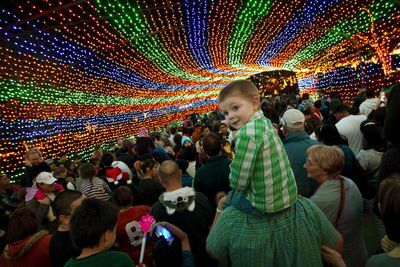 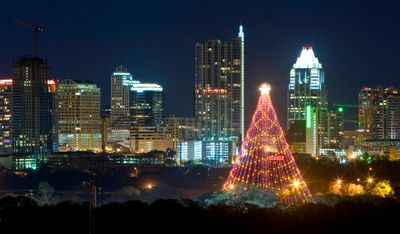 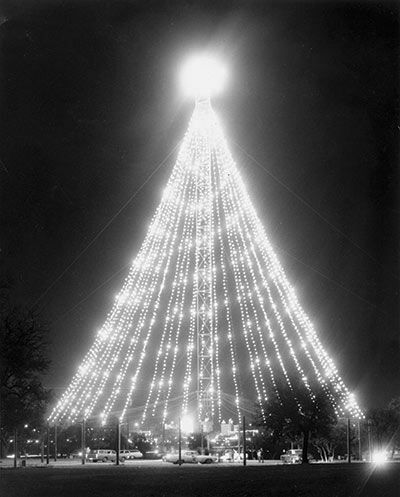 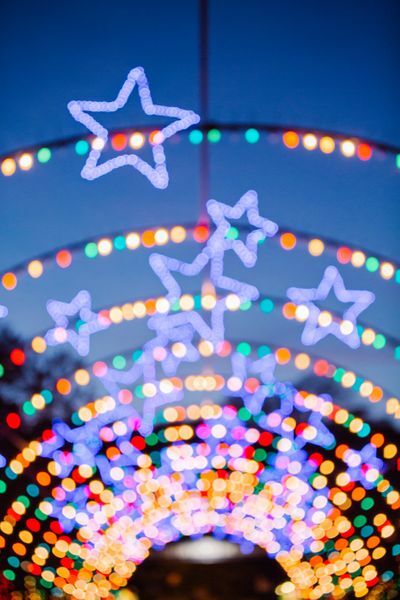 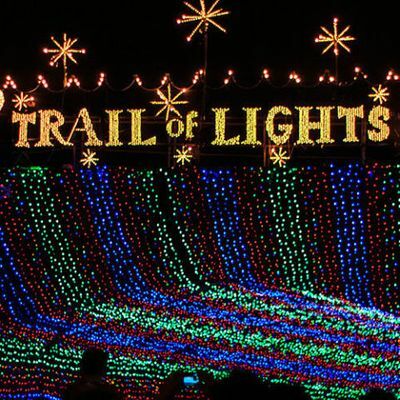 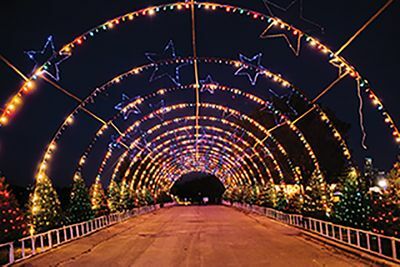 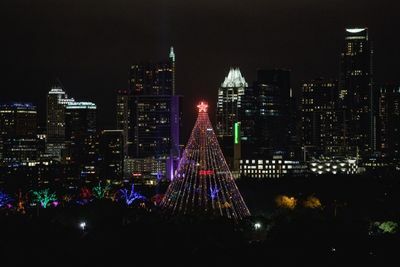 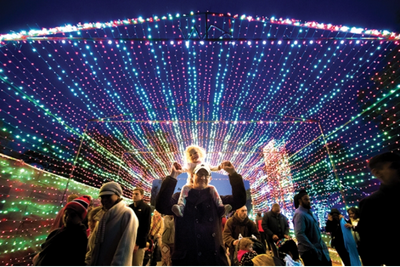 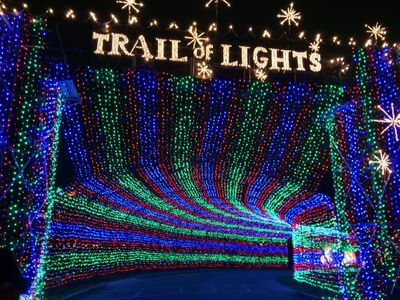 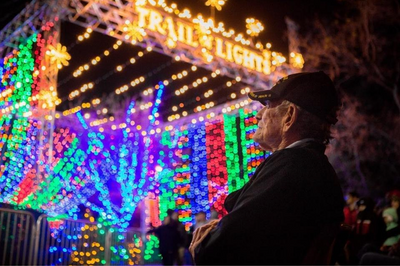 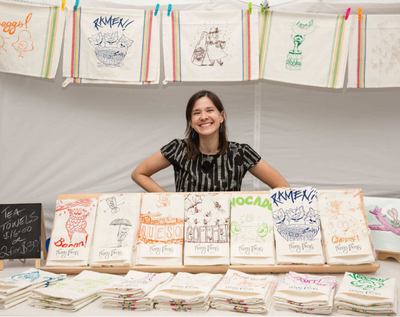 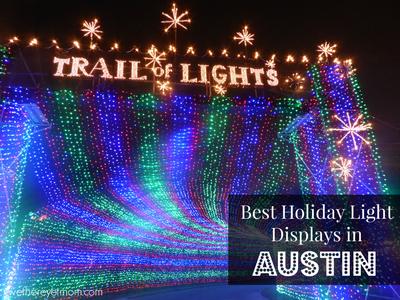 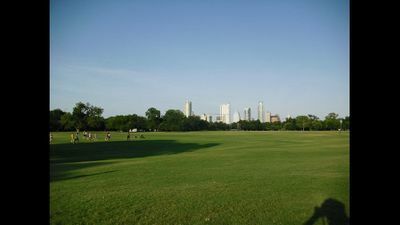 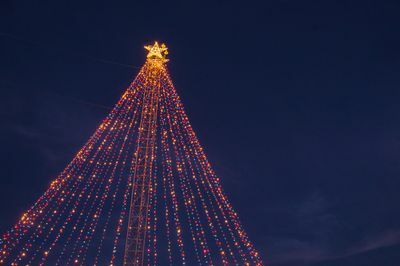 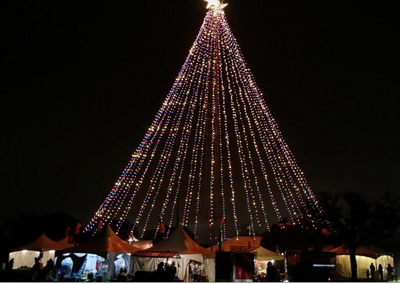 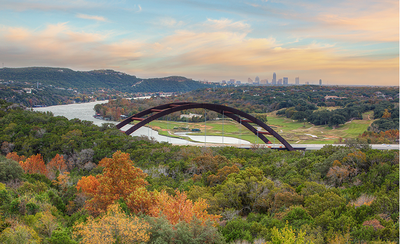 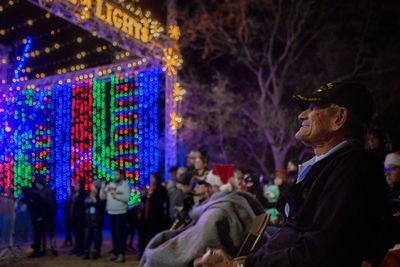 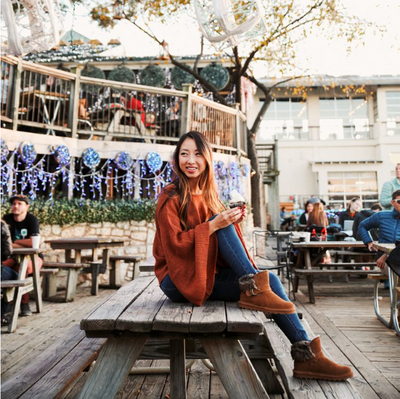 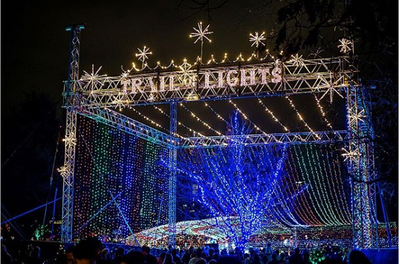 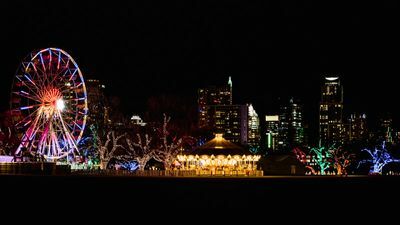 Contact us for Austin Trail of Lights Media Assets, with photos, logos, and more about Austin Trail of Lights. 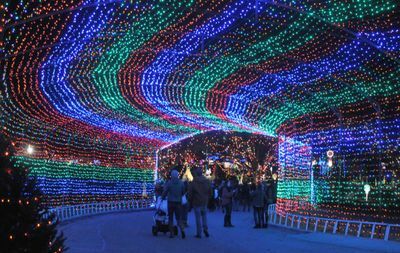 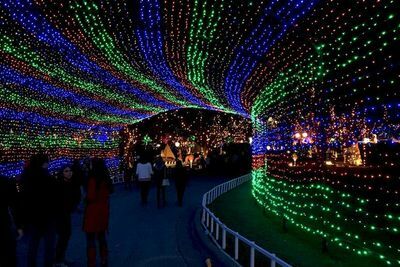 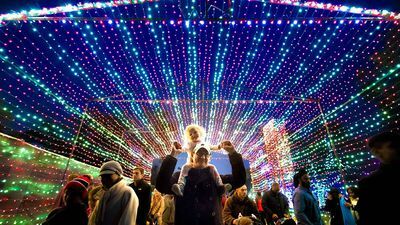 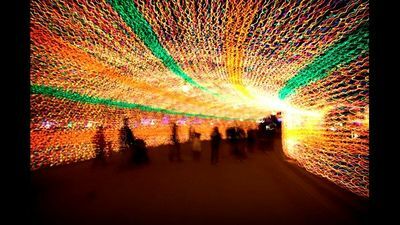 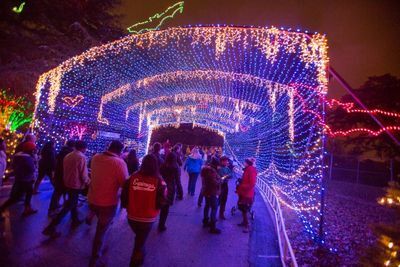 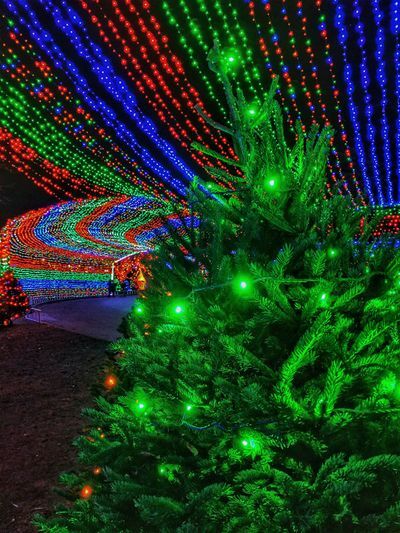 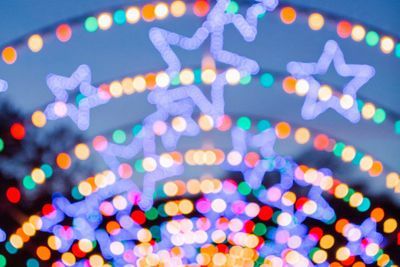 20 OF THE MOST SPECTACULAR CHRISTMAS LIGHT SHOWS ACROSS THE U.S.